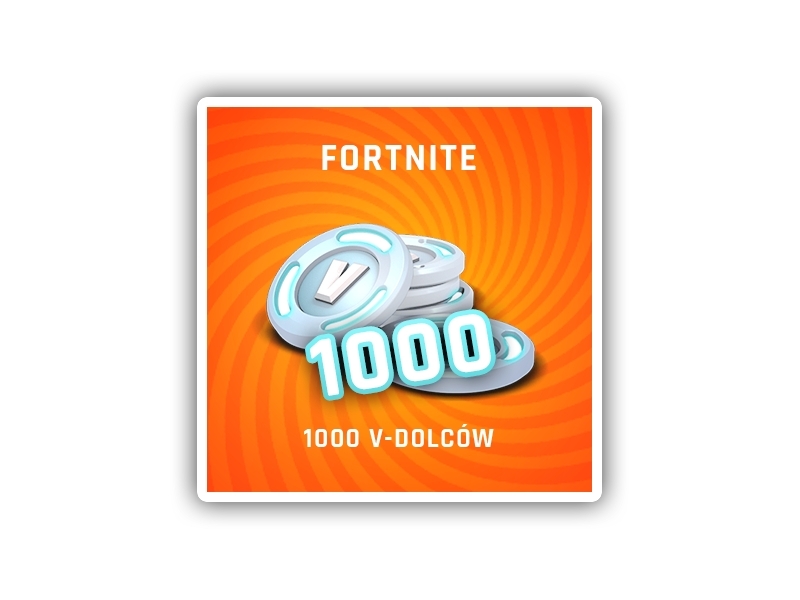 How to get 2500 + 300 V-bucks using the Paysafecard PIN code. Start the game and log in to your account. Accept Paysafecard terms and click "Payment"